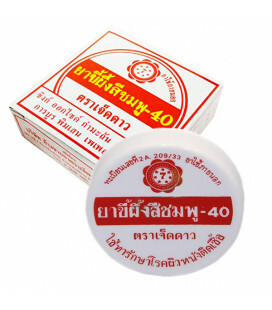 Thai balms are unique products that have become a source of pride for Thai people. 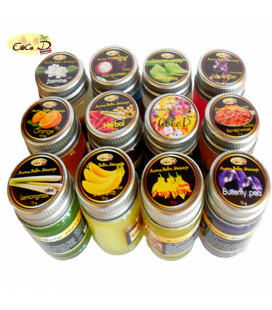 Specially created and possessing various therapeutic properties of ointments can be used by adults and children. 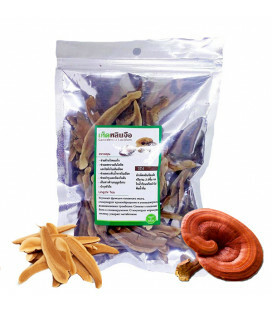 Thai ointments quickly cope with a variety of ailments. 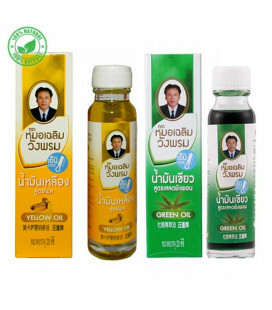 They produce natural Thai balms according to ancient recipes, which were passed on from the older generation to the younger one. 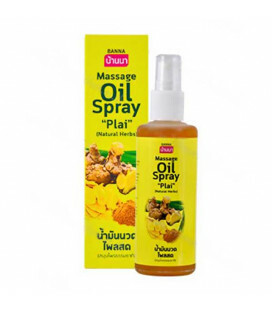 Balms from Thailand perfectly proved themselves against problems associated with the musculoskeletal system, arthrosis, arthritis, back pain. 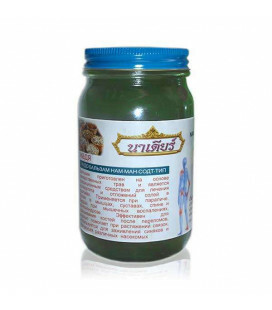 Balm from Thailand are a great help for varicose veins, eliminate itching from insect bites, help fight colds, skin diseases, and eliminate headaches. 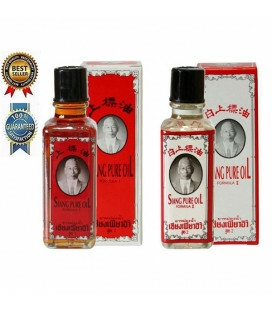 Based upon a formula passed down through generations of traditional Chinese medicine practitioners from the Shantou region, Siang Pure Oil is made purely of herbs without any chemical additives. 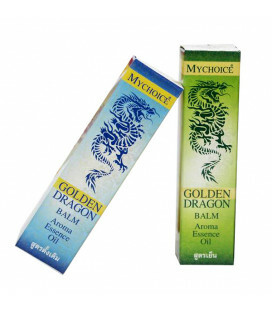 Relieves pain in the muscles, bruises, swelling, and spasms. 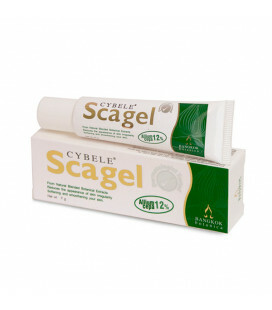 It alleviates the symptoms of beriberi (limbs). 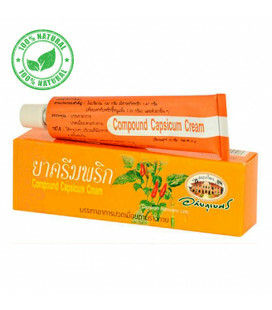 Relieves muscle tension and sprain. 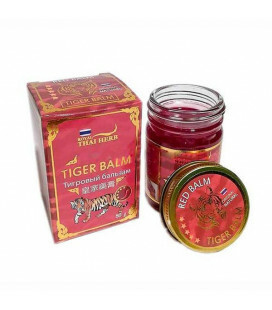 Helps with insect bites. 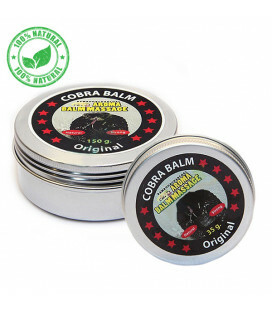 Black cobra balm contains over 100 medicinal components of Thai herbs and plants, extracts of bone and snakeskin, the balm provides a quick distraction, anti-inflammatory, and analgesic effect, reduces inflammation, swelling and discomfort caused by pain in the joints, improves the condition of the veins with varicose. 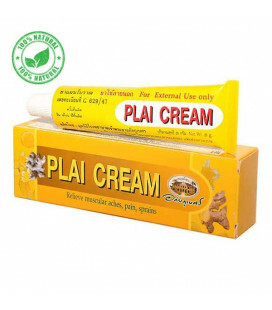 Treatment for burns and scald burns on the skin and also reduces scar formation after wound scab.Can be used as sunscreen or use in sunburn.It also prevents the wound from bacterial infection.Stimulate the skin healing faster and increase the moisture and slow down the wrinkles of the skin.It reduces the scarring caused by burns. 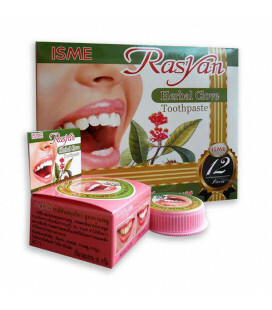 Specially created to deal with HERPES and Herpes Zoster. 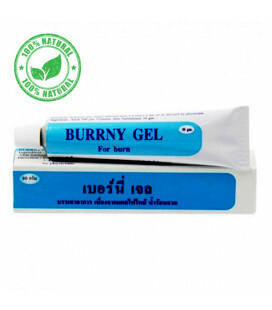 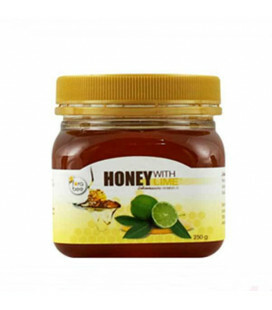 GEL HERPI from the company "YA IN THAI" Co. Ltd. - all-natural herbal product based on extract Clientes Nutans for outdoor use. 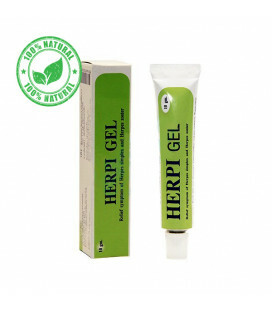 Active against herpes simplex and all the resistant strains of the virus of herpes-like virus Infection or tinea Leshi.